They say that home is where the heart is. There’s no other place in the world that should make you feel as comfortable, cosy, and safe as your home. 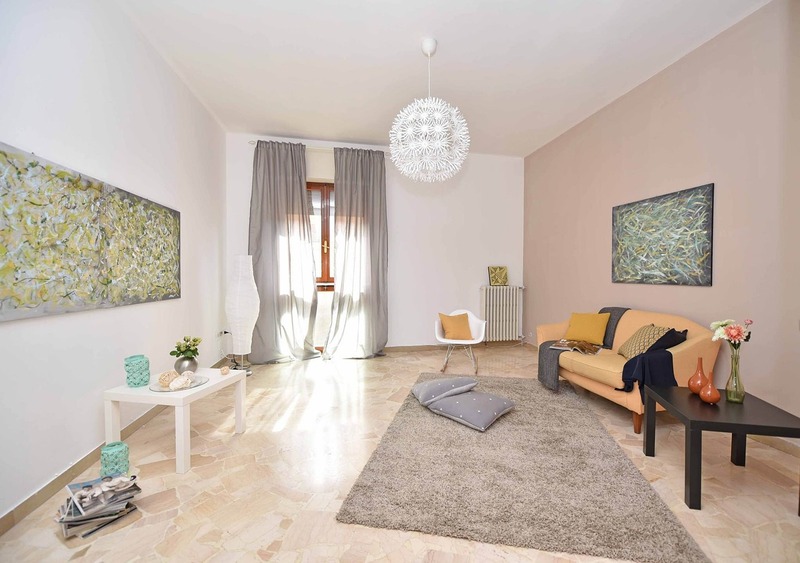 If you’ve moved, or you’ve not had time to decorate, your house may be lacking that homely feel. But don’t panic. Here are some instant updates that will help you turn bricks and mortar into a heavenly home. It’s getting chilly outside, and there’s no better way to create a cosy feel than adding soft furnishings to your home. Layer throws and blankets on chairs, benches, sofas, and beds. Scatter cushions around and lay rugs on the floors. Just a few key items can make all the difference. Your home will look more welcoming, and you’ll be prepared for those wet and windy autumn days. If you’re decorating the kids’ rooms, floor cushions and bean bags work really well in reading corners. If you’ve got blinds or lightweight curtains, it may be wise to swap them or thicker fabrics in the cooler months. Lined curtains will help to keep the heat in as well as blocking out light. Plants and flowers are an excellent addition to almost any room in the house. You can add colour and channel themes with carefully selected vases and pots. 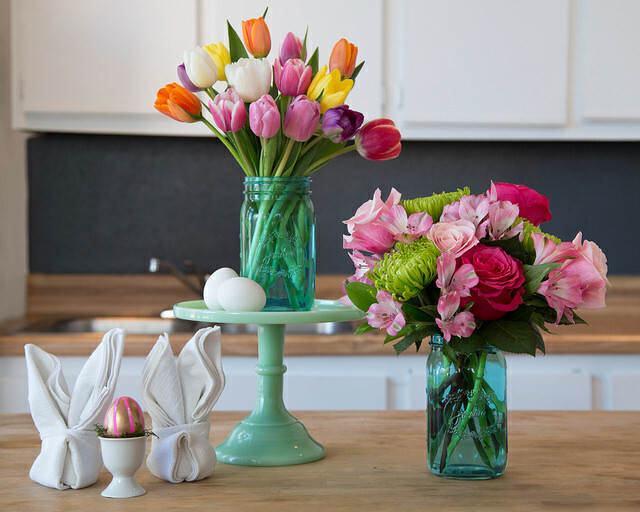 Brightly coloured flowers are perfect for kitchen tables and living rooms. Large plants are great for hallways and studies. Smaller house plants are ideal for kitchen shelves and bathroom units. Natural touches don’t just look incredible. It’s also proven that plants boost your mental health, as well as making the air cleaner. Nothing makes a house a home more than family photographs. 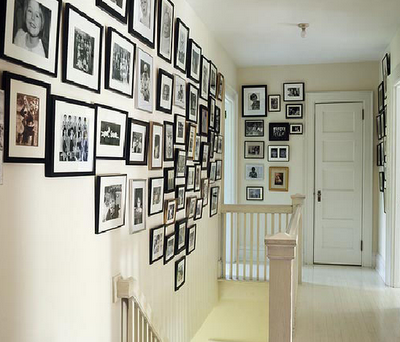 When you walk through the front door, photos make this property instantly identifiable as your home. You can see who lives here, and gain an insight into the amazing experiences those people have shared together. There are loads of different ways you can present photographs. You can print images and make a wall collage. You can turn images into oversized canvases. Or you could consider options such as ready made picture frames by Best4Frames. 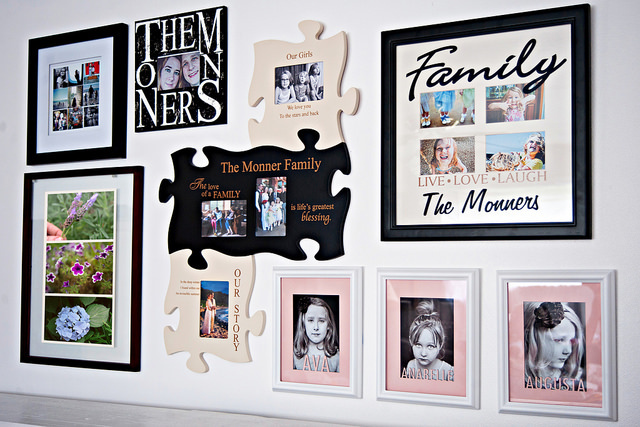 You may be feeling creative and have grand plans to make a photo wall. Or you may want to hang a string of instant snaps over your bedhead. The options are endless, and you can do whatever you want. There are some fantastic ideas online if you’re looking for inspiration. Attention to detail is important when you’re bringing a look together. 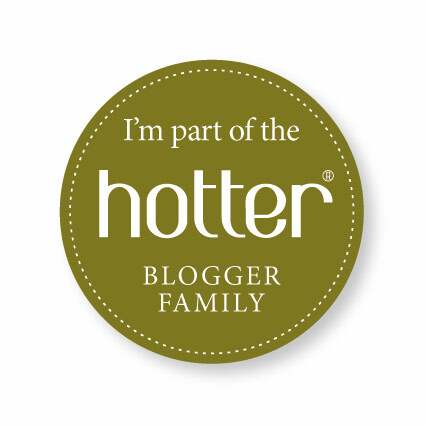 Personalised accessories are a fabulous way to inject that homely feel. You can buy everything from aprons and mugs to wall art and cushions. Stick to initials for a simple but effective touch. There’s no place like home. It can take a while to settle into a new property. But with these simple touches, you can make your mark, and create a beautiful, unique space you’re proud to call home. Shop around, look for ideas on the Internet and peruse some interior design magazines.